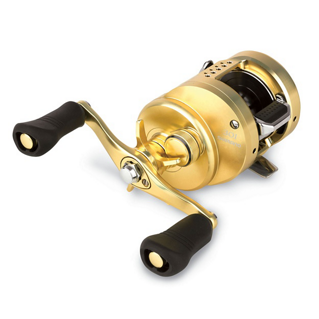 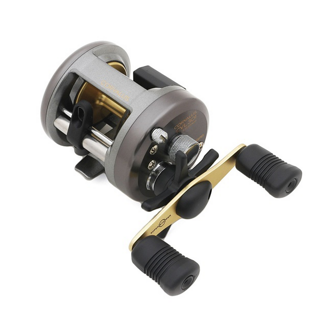 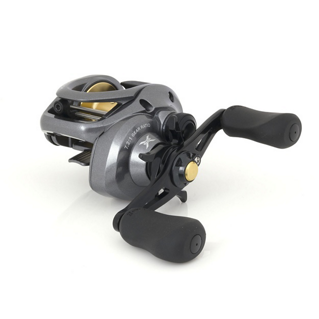 Baitcasting reels are increasing in popularity as more anglers turn to predator fishing throughout Europe. 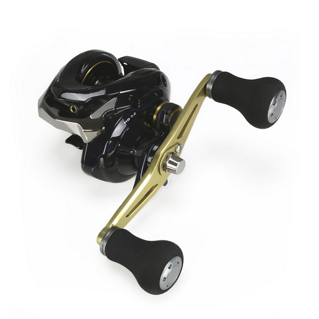 Lightweight design, combined with exceptionally direct contact make working lures with a Baitcaster or a small multiplier type reel extremely efficient and rewarding. 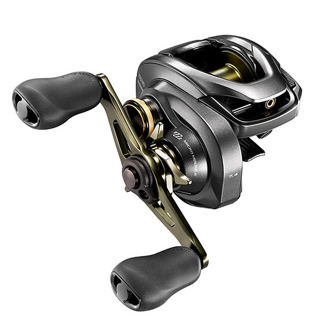 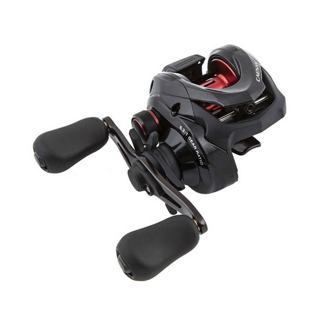 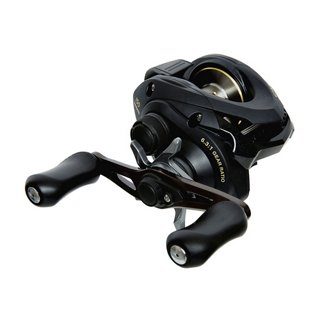 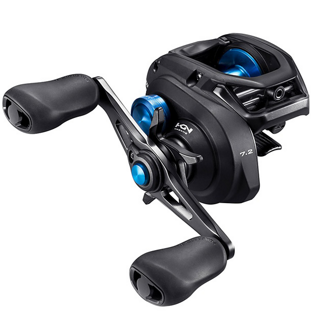 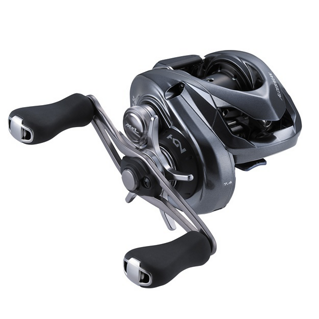 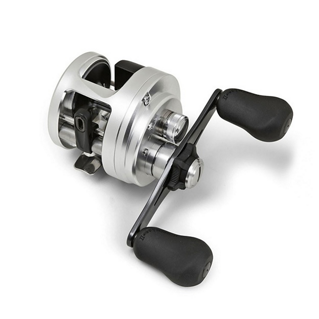 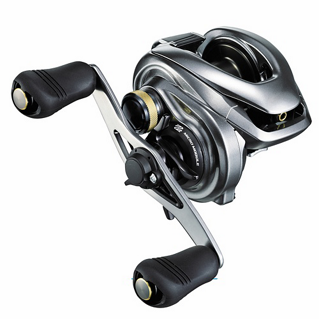 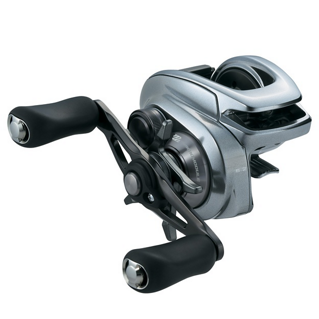 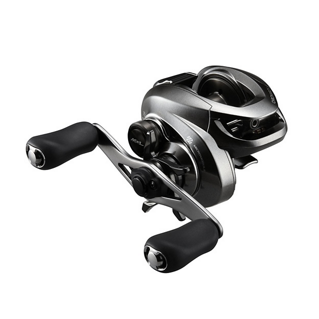 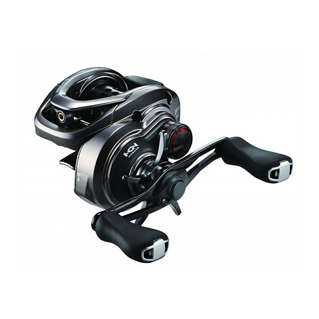 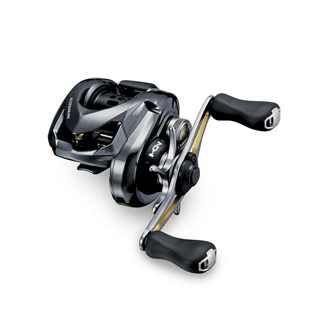 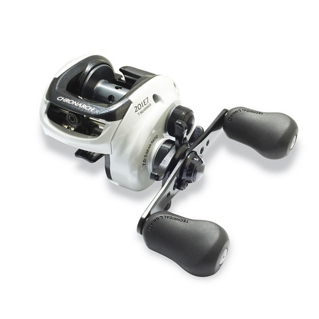 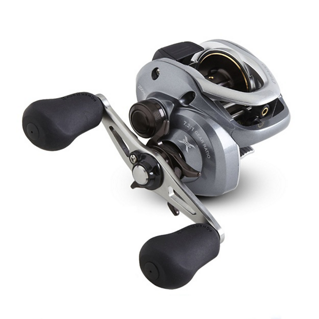 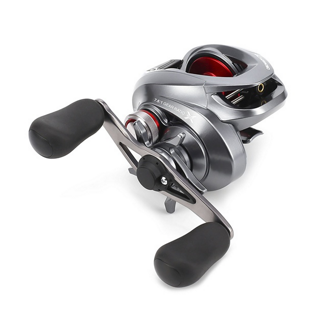 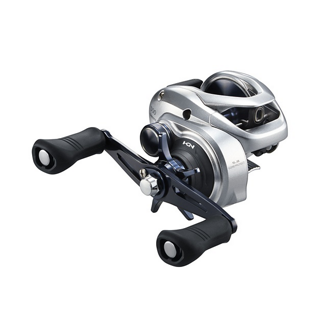 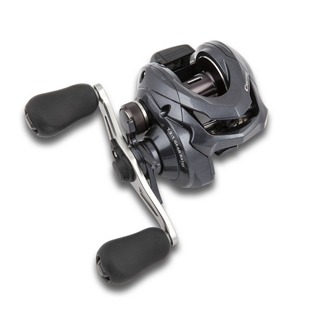 Almost all SHIMANO low and round profile baitcasting reels now feature casting control technology for trouble free use.